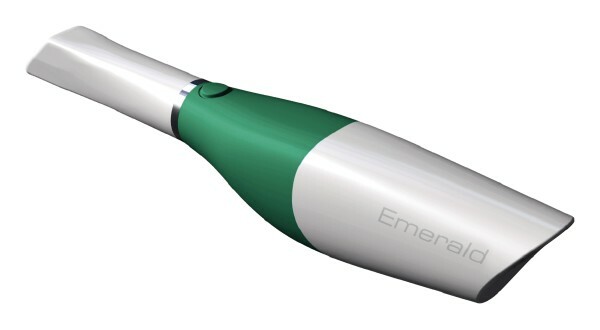 With the CS 8100 3D family, anyone can access the benefits of 3D technology. Intuitive and easy to use, the unit blends our award-winning 2D imaging with the power of 3D and optional cephalometric scanning technology to form one versatile system that’s ideal for everyday use. When combined with its small footprint and low dose capabilities, all of its features make the CS 8100 3D the perfect solution for making the move to 3D. 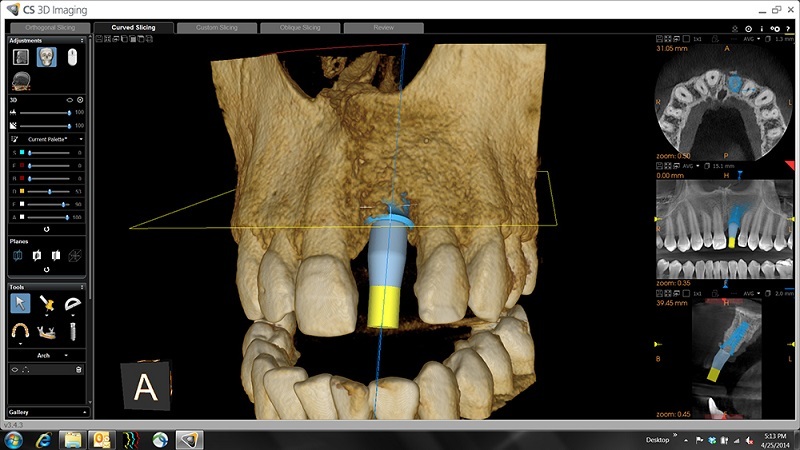 Introducing the CS 8100 3D, the powerful and easy-to-use 2D/3D imaging system that makes 3D technology simple. Combining our award-winning 2D imaging with the power of 3D, the CS 8100 3D covers a broad range of applications and is ideal for daily use. 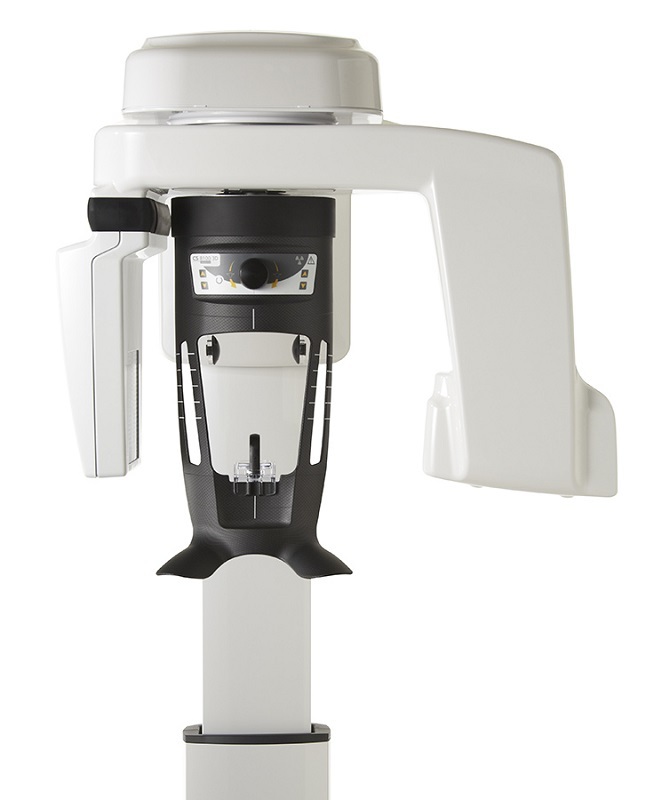 The CS 8100 3D offers the highest image quality for your investment and makes 3D imaging more accessible—truly putting powerful imaging technology within everyone’s reach. 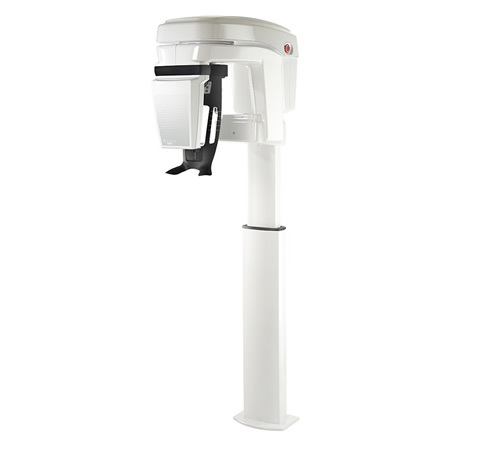 Now available with Low Dose imaging, optional cephalometric imaging and new 3D applications. 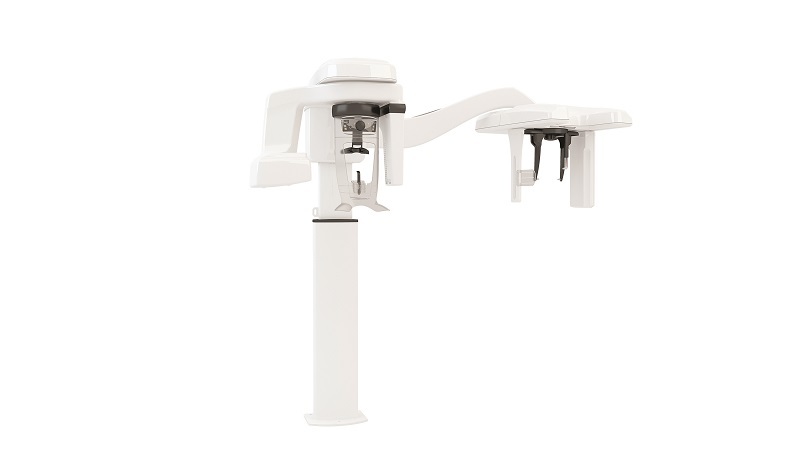 From traditional panoramic exams to endodontics, implant planning, oral surgeries and orthodontic applications, the CS 8100 3D is capable of much more than the average 3D unit. 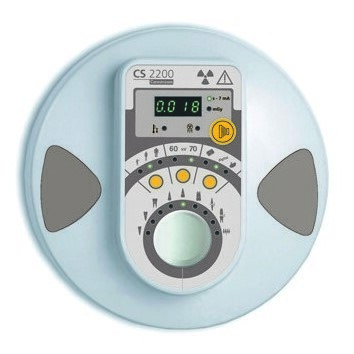 The CS 8100 3D is designed for accuracy, with a high-frequency X-ray generator, CMOS sensor, and vibration-free motion system working together to ensure smooth image capture. 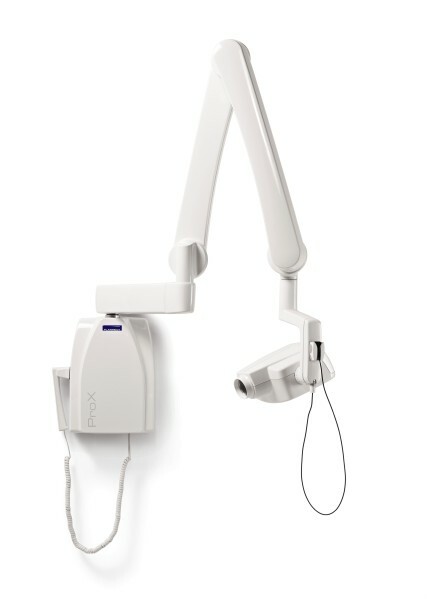 Although the technology behind the CS 8100 3D may be sophisticated, the unit itself is as easy to install as it is to use.